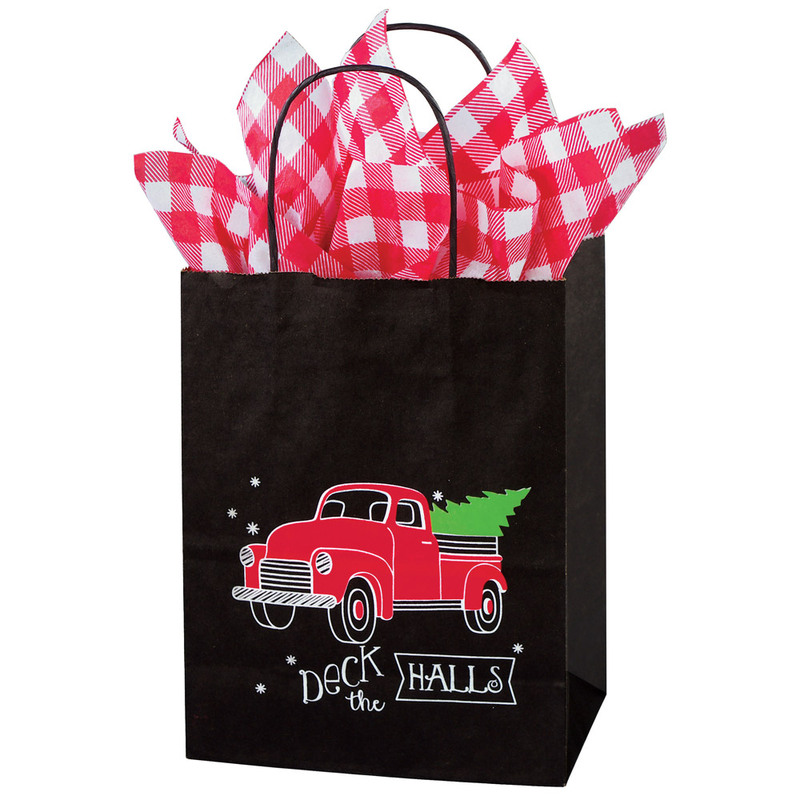 Celebrate the holidays with these fun paper bags for retail! 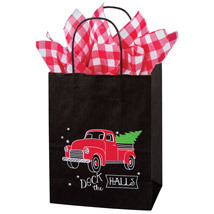 Adorable Christmas Night with car gift bags puts a smile on your customers face. Add optional tissue to your gift bag and gift away! For more offerings, we encourage you to take the occasion to browse our entire inventory of paper bags for retail and at Christmas retail store supplies at Specialty Store Services today. 100 per carton. Bags only, tissue paper not included.